Dr. Wang Zheng Zhong is specialized in internal medicine, respiratory and digestive disorders and skin diseases. He offers consultations to Japanese speaking patients in our Hongmei Road Clinic – Hongqiao. 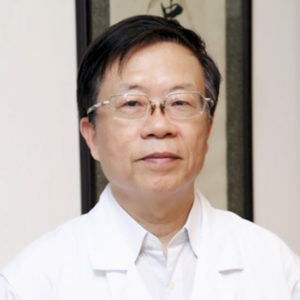 He has more than 40 years of experience in Traditional Chinese Medicine and is very successful in helping his patients.